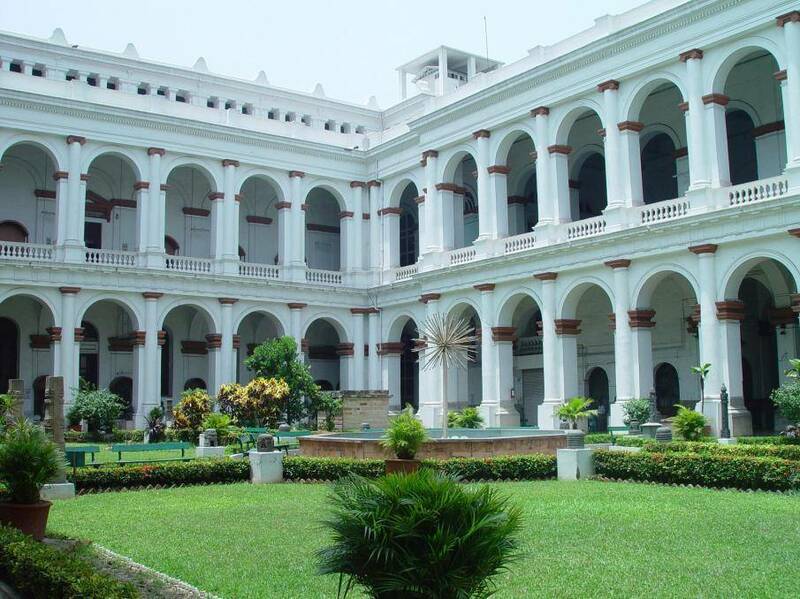 Situated within the Calcutta University campus, the Asutosh Museum of Indian Art was founded in 1937 and was the first ever university museum. Museum has on display paintings, sculptures, terracotta art work and various items from phases of Indian history. The museum was named after Sir Ashutosh Mukherjee who served as Vice Chancellor for prolonged period of time in Calcutta University.